We are an Australian manufacturer, providing door and barrier solutions and services for a range of industries throughout Australia. Our operations span a range of sectors including; manufacturing, retail, residential and apartments, cold storage, automotive, health, food and beverage, logistics, milling and grain and more. 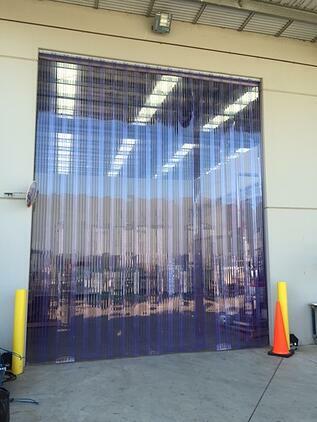 We often manufacture and install largescale PVC Stripdoors for warehousing site / processing facailities which require pest control for their doorways. 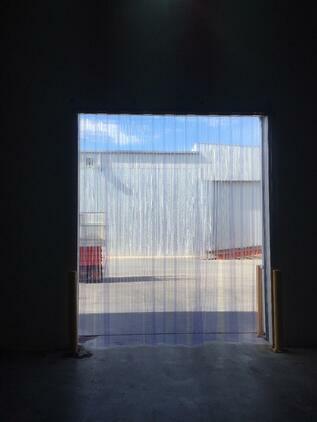 Often, where a doorway needs to be kept open for long periods or where the doorway is used consistently throughout the day, sites may need a barrier to help prevent birds, pests, dust from entering the site. 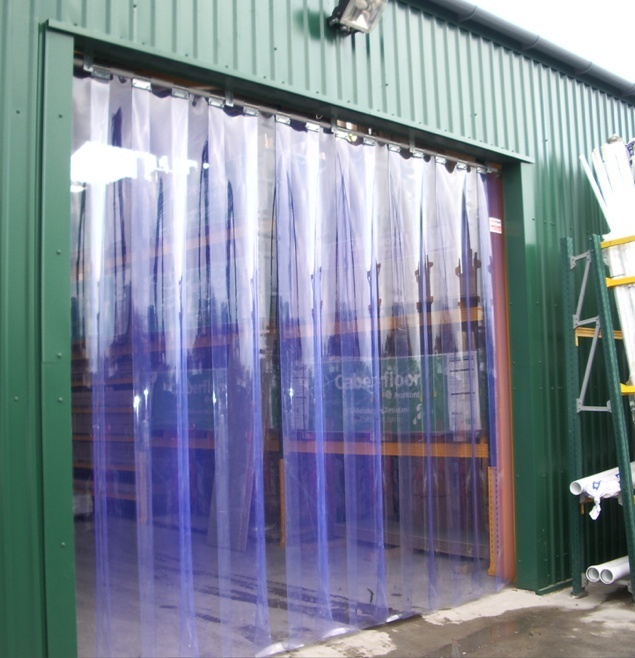 A PVC Stripdoor is a low-cost and effective barrier which allows daylight into the site but helps to prevent pests, especially birds, which can cause a lot of mess and damage, not to mention a hygiene hazard. PVC Stripdoors can be made to any dimensions and there are a number of different types of PVC Strips available ranging from the standard doorway PVC Strip (100mm wide x 1.6mm thick) to a heavy duty product for larger doorways as well as Polar PVC for freezers below 0 degrees. Many customers who approach Remax have a standard roller shutter of some variety as their main warehouse entry door, but since roller shutters are not made to be used consistantly throughout the day (due to rapidly wearing down parts, lets face it, Roller shutters are not meant for constant use), they tend to keep the roller shutter open for most of the day, which then allows birds, pests and dust into the site. For busy doorways, the ultimate solution, would be to have a Movidor Rapid Roller Door installed, which is designed for constant use throughout the day. 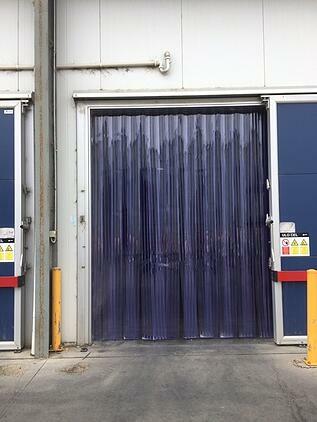 But if you are on a tight budget and a Movidor Rapid Door is not required, a PVC Stripdoor may very well assist as a secondary barrier to a roller shutter, or even as an internal dividing barrier between two areas such as a delivery and packing area. 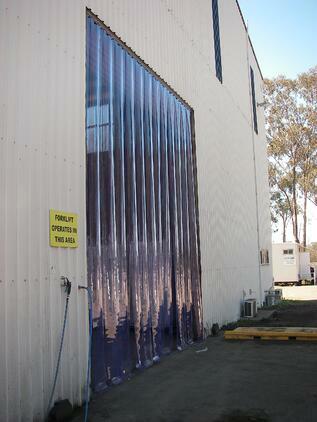 The range of PVC available also caters for heavy usage from forklifts; how? 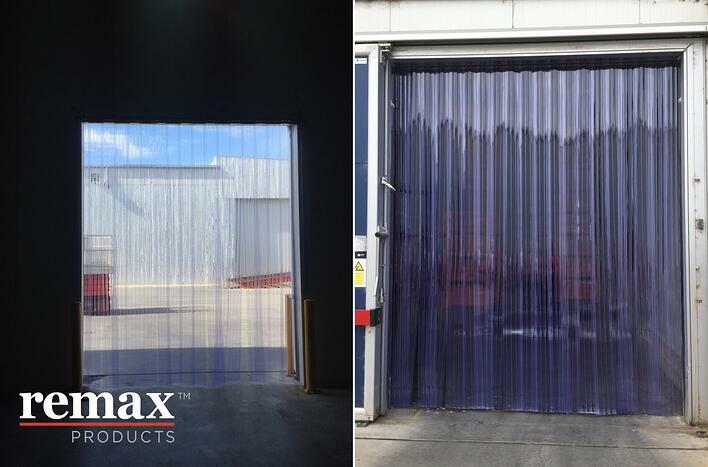 We stock a ribbed PVC product which ensures a longer lasting option for stripdoors which are impacted throughout the day and helps to deflect against scrapes, cuts and other unsighltly, visual, wear and tear.